We design glasses for over 20 years. Each frame is the made by our designer Marion Frost and is hand-crafted at our headoffice in Germany's Black Forest. We bring our creations to life to underline one's individual personality. Therefore, we offer a large range of different models and styles, optionally made either of acetate or metal. 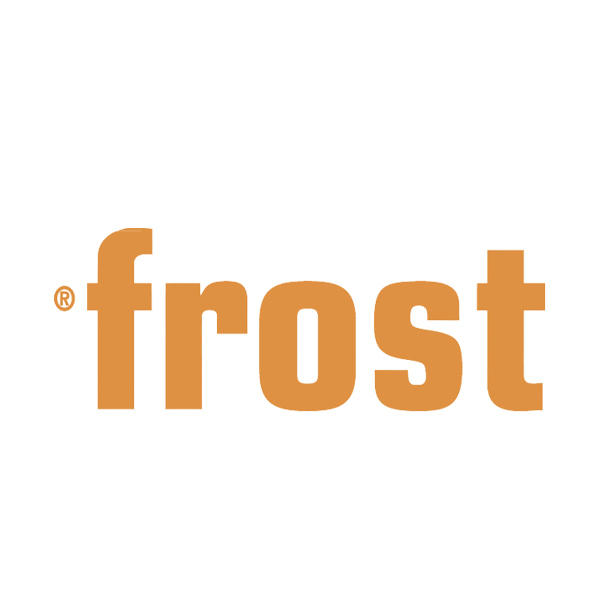 Our frost world consists of three collections. Discover them here and learn more about their specific design language!